With Never Seen Before Speed! 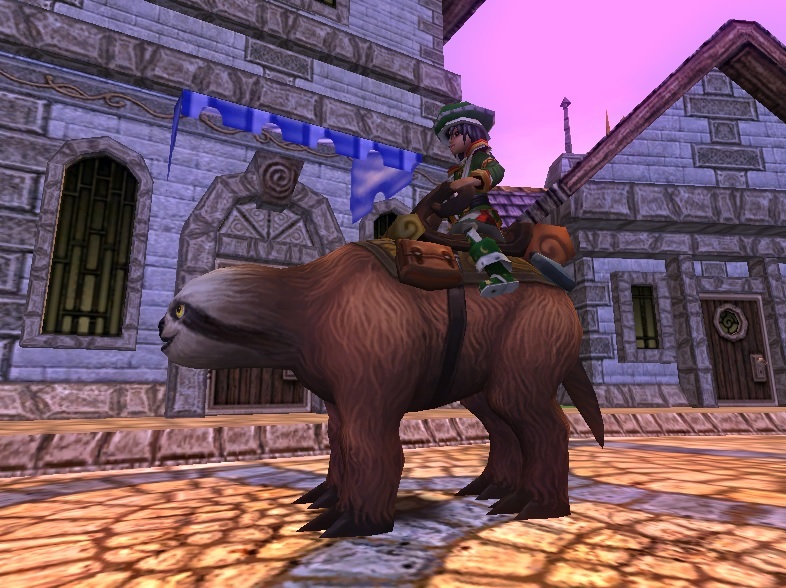 Starting today Wizard101 and Pirate101 for only 1750 crowns you can get your very own SlowPoke Sloth. 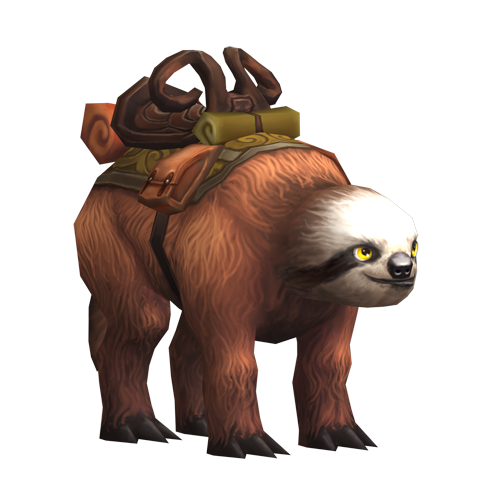 You have to hurry though this adorable sloth will be leaving us Sunday, April 7th at 11:59pm US Central Time. I don't think we gotta hurry. The slot if not going anywhere very fast. Hello Paige, its CodyDeathHammer from central. I am your biggest fan i guess. Ahoy Pirates!! Fresh off the presses!!! Game Updates are Live!! with a New House!! Guess what's in the water-Winners! !